Microsoft Office 2010 is a version of the Microsoft Office productivity suite for Microsoft Windows. Office 2010 was released to manufacturing on April 15, 2010, and was later made available for retail and online purchase on June 15, 2010. 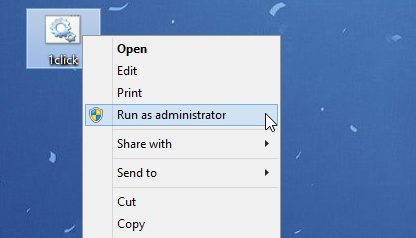 It is the successor to Office 2007 and the predecessor to Office 2013. Research and development of Office 2010 began in 2006, before the release of its predecessor. Office 2010 introduces user interface enhancements including a Backstage view that consolidates document management tasks into a single location. The ribbon introduced in Office 2007 for Access, Excel, Outlook, PowerPoint, and Word is the primary user interface for all apps and is fully customizable in Office 2010. Other new features include extended file format support; co-authoring features that enable multiple users to share and simultaneously edit documents; OneDrive and SharePoint integration; and security improvements such as Protected View, a read-only, isolated sandbox environment to protect users from potentially malicious content. It also debuted Office Online—formerly Office Web Apps—a collection of free web-based versions of Excel, OneNote, PowerPoint, and Word. Office Starter 2010, a new edition of Office, replaced Microsoft Works. Office Mobile 2010, an update to Microsoft’s mobile productivity suite, was released on May 12, 2010 as a free upgrade from the Windows Phone Store for Windows Mobile 6.5 devices with a previous version of Office Mobile installed. 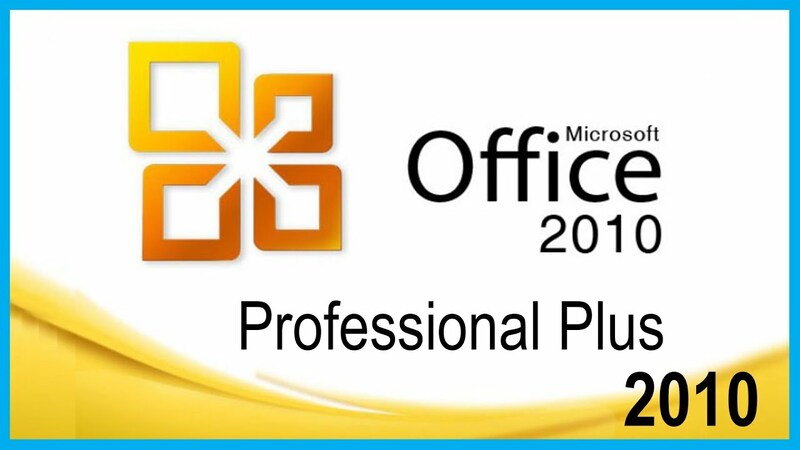 After download and install Microsoft Office 2010, you can use Microsoft Office 2010 Product Key to activate it.